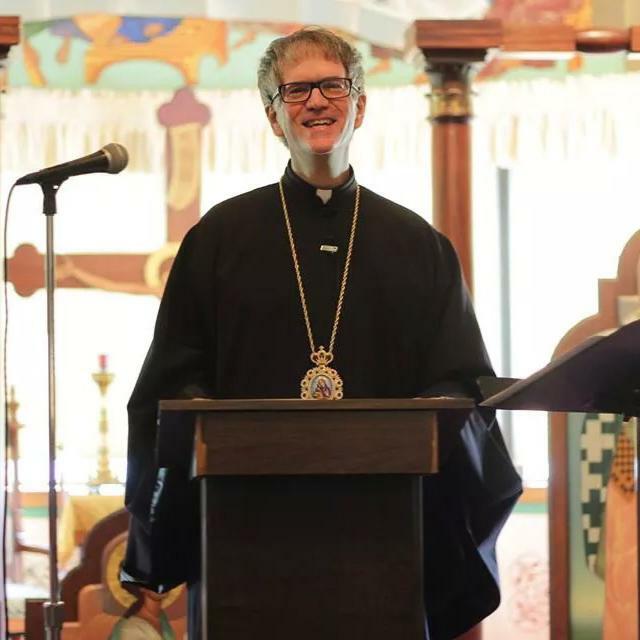 We are so excited to welcome back His Grace Bishop ANTHONY of Toledo & the Midwest as our Keynote Speaker for the annual Lenten Retreat which will be held on Saturday March 30, 2019 at St. George Church in West Roxbury. This event is sponsored by the Diocese Antiochian Women, and will begin with Divine Liturgy at 9:00 am and conclude with Great Vespers at 3:00 pm. Lunch is included. Children's activities for ages 3-11 will be offered during Bishop ANTHONY's talks. All are invited to attend. More details and registration info will be sent to the parishes soon.